To reiterate what Mandela has said time and time again, Education is a fundamental aspect in youth development and provides an opportunity to address social injustice by providing one of many solutions to the rising issue of youth unemployment. 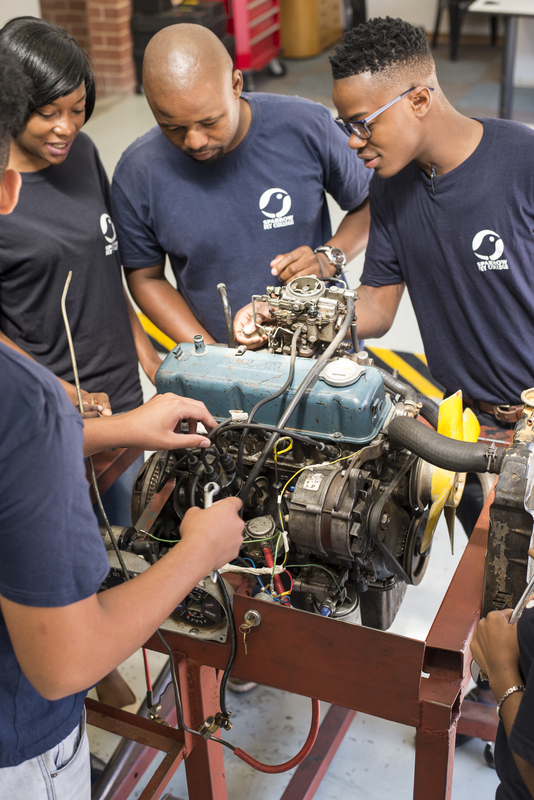 With this in mind, Melanie Malema realised the need to bridge the gap between skills development and unemployment amongst our youth. 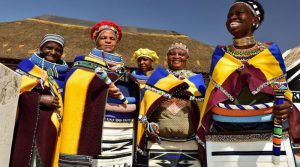 With her passion for uplifting and empowering our youth she developed the Sparrow FET College in 2010, to train the students on our NQF accredited qualifications, thus providing an opportunity for employment in artisan work after their studies. Mr. De Klerk interactive with the kids in Mechanics. 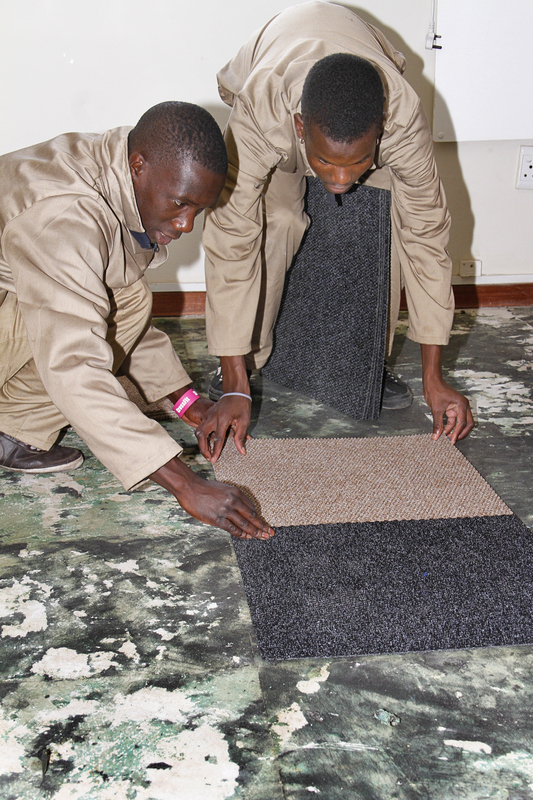 Our floor laying skills programme. 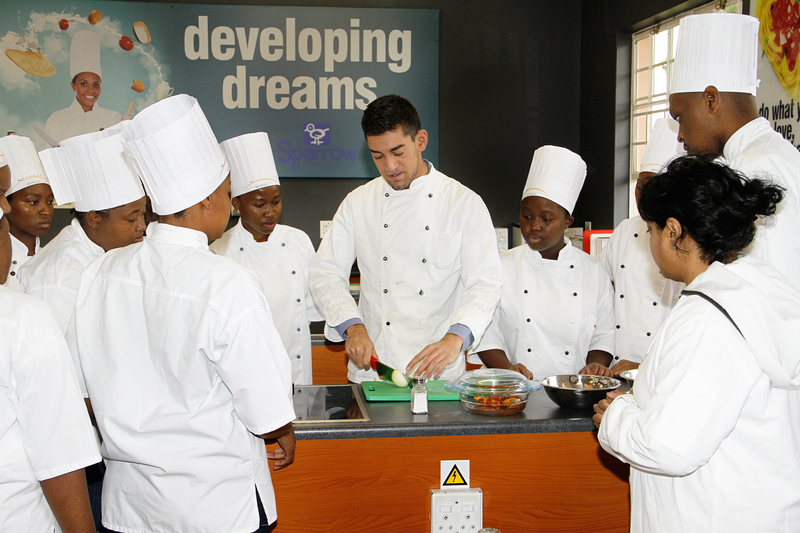 Students acquiring some culinary skills. 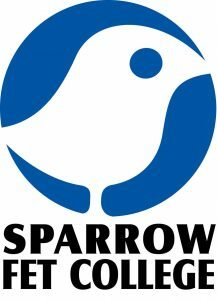 With the help from Melanie, Sparrow FET College was appointed by the First Rand Foundation to conduct extensive research in Mpumalanga, with the hopes to establish a college or to partner with existing institutions throughout the province, therefore taking Sparrow Schools national. Over the next few months, she will be interviewing government officials, community’s leaders, principals of colleges, youth, industry and other stake holders. 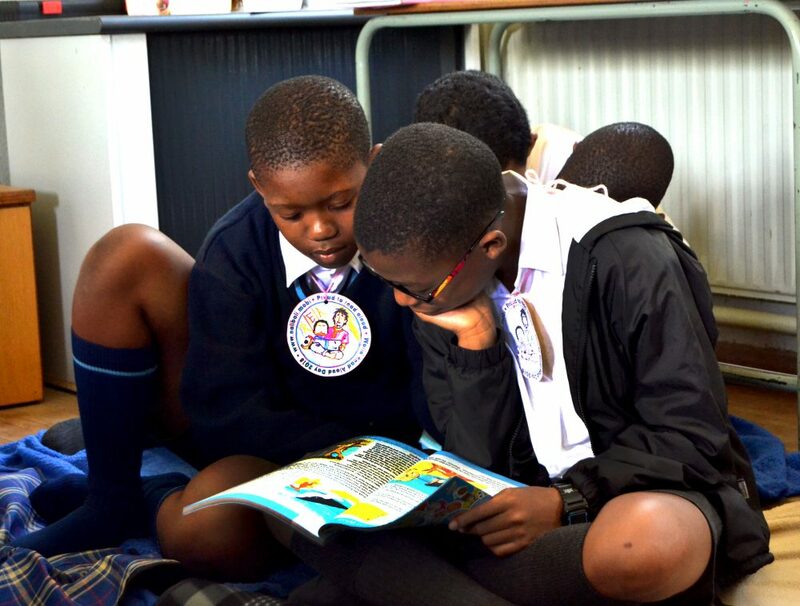 Once Sparrow identifies the needs for the youth in Mpumalanga, these findings will be presented to the First Rand Foundation and Sparrow Schools Educational Trust and together with Melanie this will continue to drive change in South Africa.